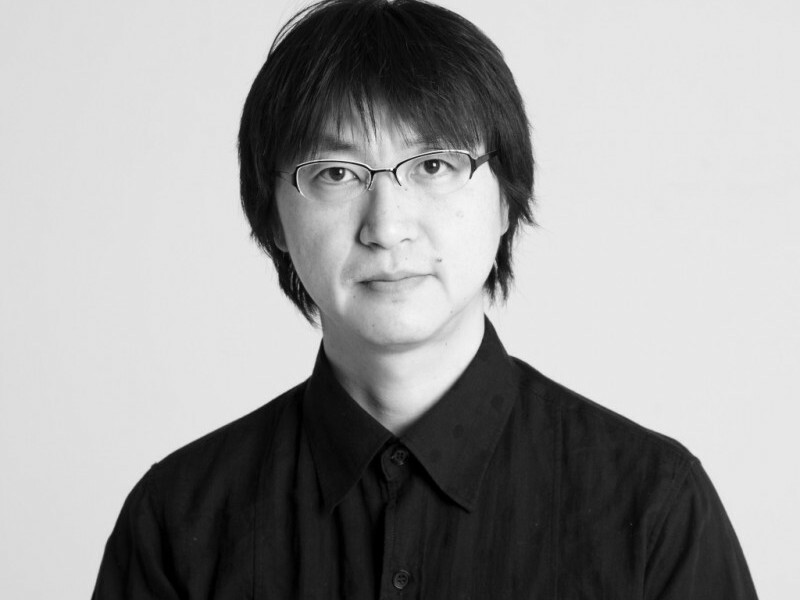 Takashi Ishida is perhaps best known for his ‘drawing animation’, a technique in which he creates lines by hand and then shoots them one frame at a time. 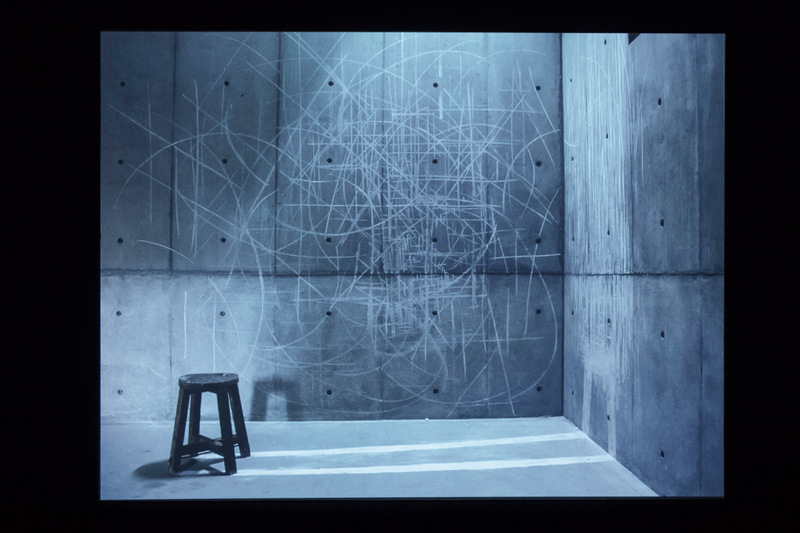 As the lines multiply, he continues to draw, erase, overlay and document them, creating videos and installations that transform the quality of the given space through repetitive gestures given over to discipline and control. Similarly, his SB13 project, Burning Chair (2013), explores the realm of dreams—not as passive visualisations but rather as sensations that develop from ongoing dialogue between myriad unfixed production elements and the ‘heat of movement’ required to make the film. 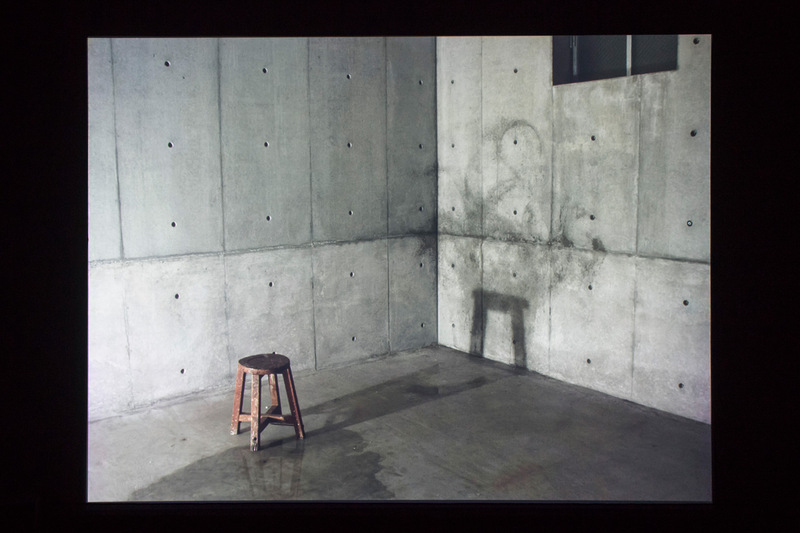 As Ishida was creating his first work in his new studio, where the concrete had not yet dried, he threw water on the cool, damp walls of the space, in which he had positioned a chair, and began to shoot. As sunlight shone into the room, the lines created by the trickling water, shaking as if they were at the bottom of the sea, extended and permeated the shadow of the chair, thus evoking an image of fire. The uncontrolled environment—including the speed at which the water dried and the approaching sunset—transformed the studio into a different world viewed through the camera lens. In the finished film, imagination wrestles with creative process, ‘like playing a sport with unknown rules’.